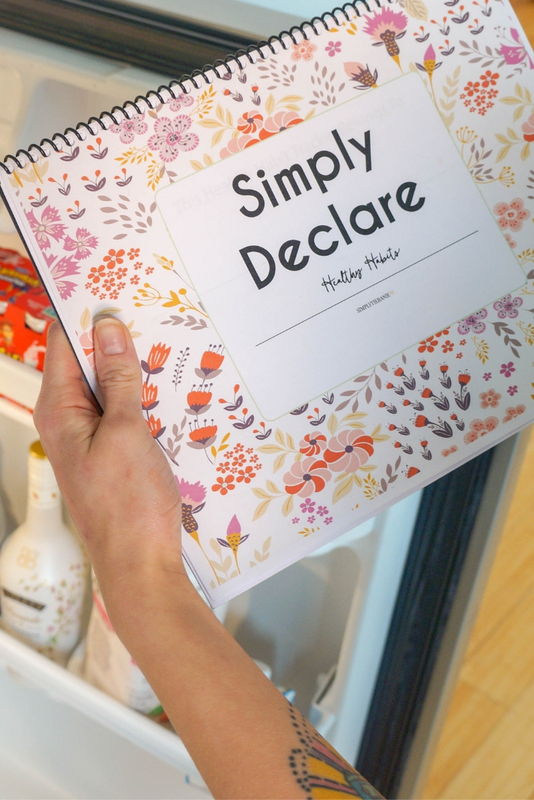 MEET THE SIMPLY DECLARE HABIT TRACKER! Loves, it's here. The Simply Declare Habit Tracker ! Friends, I am so excited about this product. I have wanted to form better habits for myself for such a long time, and now I don't have any excuse not too. This tracker is 15 pages and includes 12 monthly trackers, a dream big page, how to use page and more! I believe if you want something, then YOU have to go after it. Grab yours today, friend. Get it here! * Plus many other positive health and wellness goals! The instant download habit tracker is in an easy to use monthly format that will help guide you in practicing better behaviors until they become a natural part of your daily schedule. The best part is that you don't have to wait for shipping, you can order the tracker right now and the document will be delivered through your squarespace account in almost no time at all!